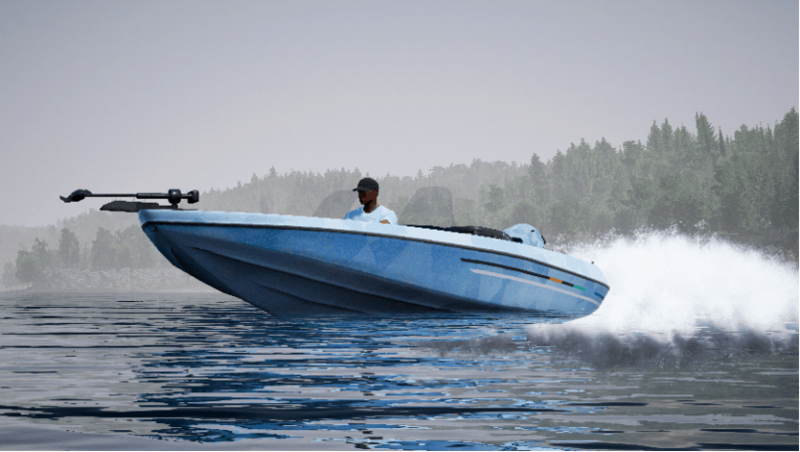 Dovetail Live is the best place to find out all the latest news about Fishing Sim World. It is about to get even better with the introduction of Dovetail Rewards in Fishing Sim World. With our upcoming update you will be able to start earning in game rewards for being signed up to Dovetail Live. The first set of rewards that you will receive are male and female Dovetail Live t-shirts and an exclusive Dovetail Live branded boat. Sign up today so you can get your rewards as soon as the update goes out.